I’m holding a CRAZY “Everything but the Kitchen Sink Sale” as a way to HELP my local animal shelter – Second Chance. 25% of ALL proceeds are being donated to help animals in need. Here’s a video I made explain the urgent need for funds…. Try My System And Get FOUR Free Bonuses! *The truth behind pet food – from a Veterinarian that lost his dog in part due to diet. 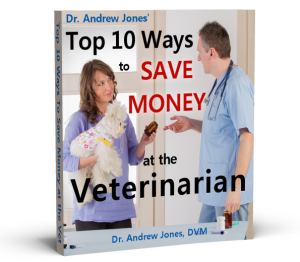 This includes the best diets for keeping your pet healthy, and how to choose a quality pet food. PLUS, which ones I recommend. *The supplements that work, and which ones you should be using with your pet now! *Food that you can make at home – balanced, simple make-at-home diets for common pet health problems, such as allergies, cancer, diabetes and weight loss. Here you can see the EXACT Steps in performing CPR on your Dog and Cat. You will learn rescue breathing, Heart massage, and How to STOP choking – This may SAVE your pet’s life. **I will be holding a Special Online Seminar going into Detail on the most common Dog and Cat Health Problems, And how you can begin to treat these At Home Immediately. We’ll have a Live Q&A at the end – you don’t want to miss this!